Israeli soldiers abducted, Friday, a Palestinian man while working on his farmland in the al-Khader town, south of Bethlehem in the occupied West Bank. 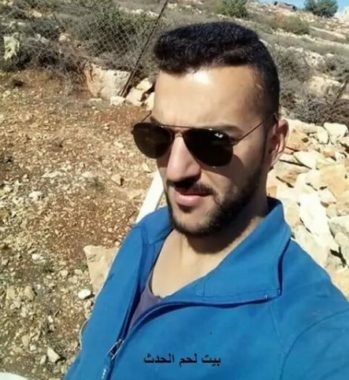 Media sources said the soldiers abducted Ramzi Rezeq Salah, who is also a former political prisoner, and took him to Etzion military base. 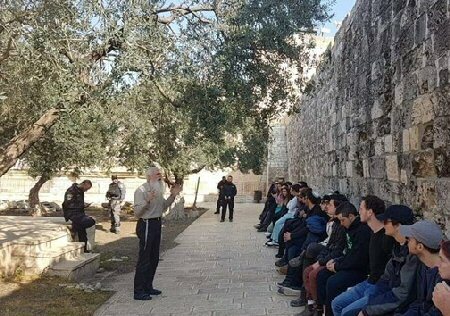 They added that the soldiers claimed that an order from the Israeli “Civil Administration Office,” prevents the Palestinians from entering the lands in that area. Israel frequently increases its restriction on the Palestinians, preventing them from entering their orchards and farmlands, especially during the olive harvest season.